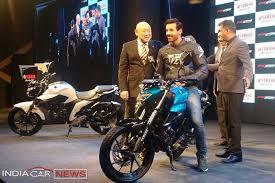 Yamaha had recently launched their powerful variant of yamaha series with 250cc which is pricing rs 1,19,000 in ex-showroom. 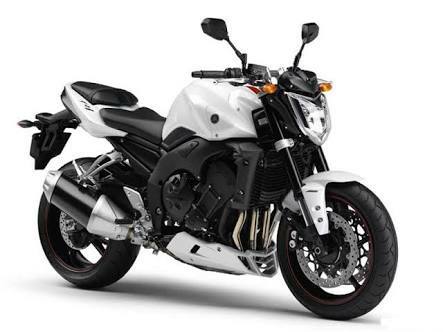 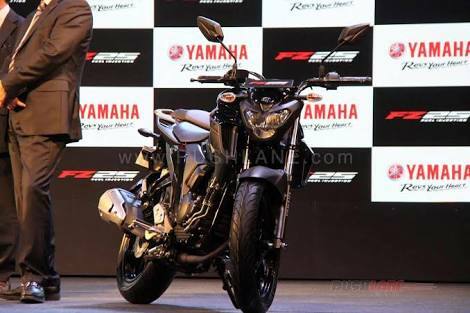 Thus this bike will be loved by all yamaha lovers for its stunning design. 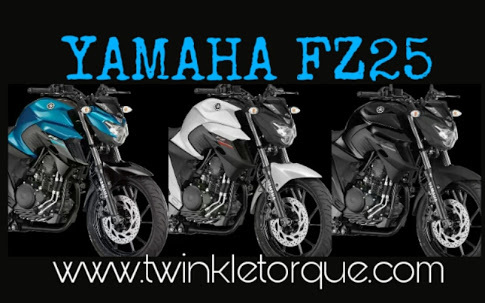 FlyerTechAutomobiles experts give the best mileage tips, Bike maintenance techniques through blogs. 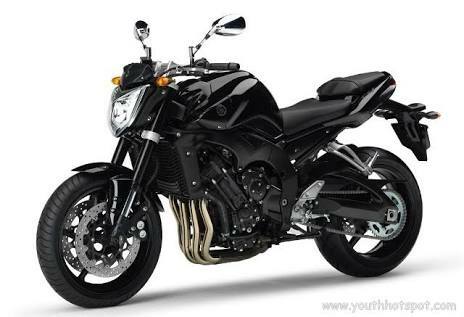 Read our blogs for best tips on all models of bikes.